A visit to our condo unit means having to buy food for lunch since we haven't bought a stove yet. 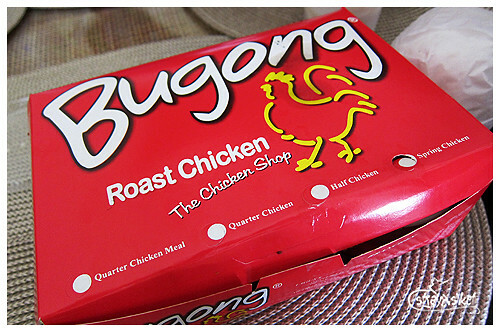 Good thing there are a few food outlets in the area and one of them is Bugong Roast Chicken. 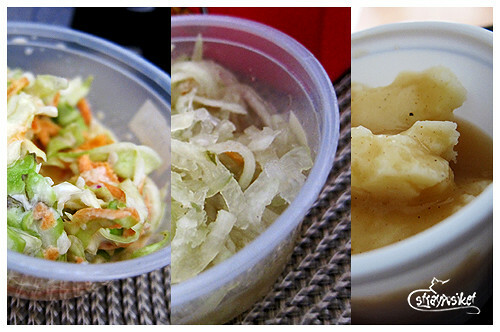 Mom and I discovered it this year and since then it has been our first option for instant lunch. You can order the chicken in whole or half. They also have quarter chicken value meals. 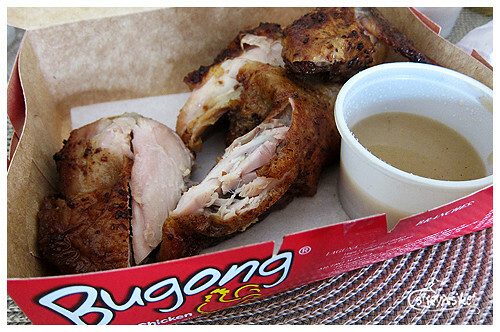 Aside from roasted chicken, they also serve chicken BBQ and breaded chicken with pasta. Go to munchpunch.com to check out their menu and outlet locations.